I think we all know that Hawaii has tons to offer travelers. From the sandy shores, to incredible exploring opportunities that are scattered across each island, Hawaii is a fantastic place to explore and take in some respite. But Hawaii has so much more to offer visitors with exciting events and awesome cultural experiences. Here are some upcoming Big Island events that encourage cultural connection. You know you are going to Kilauea anyway, so be sure your travel plans include some hula. On the third Saturday of each month from 10:30-11:30am you will find the ancient art of Hula kahiko performed outdoors within Hawaii Volcanoes National Park. Look into the crater Halemaumau where volcanic deity Pelehonuamea is believed to reside. This is one cultural experience you won’t want to miss. Get the details here. Quilting is a long-standing tradition of incredible storytelling and art. The the time it takes to make each piece of the quilt and the craftsmanship that goes behind every stitch comes from pure artisans. 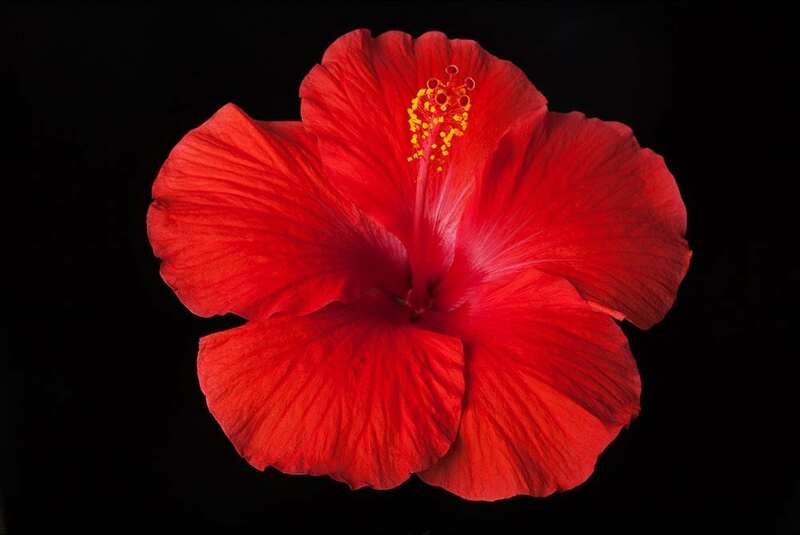 In July, the Big island will host the 3rd Annual Tropical Inspiration Quilt Show. You don’t have to be a quilt-lover to enjoy the show. Karen Berry of Quilt Passions shop in Kona encourages anyone to attend. “One reason for the show is to educate non-quilters about what’s going on in the quilting community, in Hawaii and on this island in particular.” Learn about traditional Hawaiian style quilts and even contemporary art quilts. With 160 quilts (aka pieces of art), there will be something for everyone to enjoy. Who says a vacation shouldn’t include art? All Big island vacationers should attend the Hawaii Performing Arts Festival. The performing arts festival is a month-long celebration packed full of incredible events. From chamber music to operas, the Hawaii Performing Arts Festival attracts people of all kinds. Man, woman and child alike will find the festival to be entertaining and enjoyable. Get the calendar of events here. If you are planning a visit to the Big Island, be sure to add these events to your itinerary.